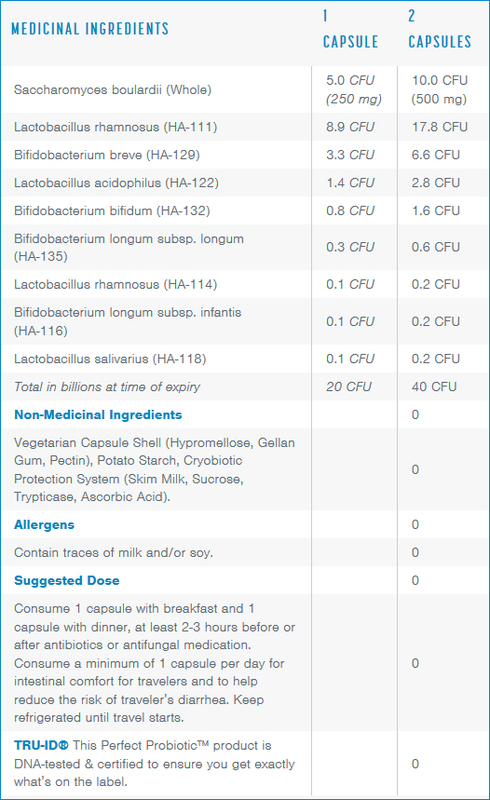 Keep your digestive health in check when traveling with Safe Travels™ Probiotic. 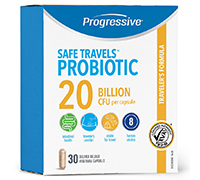 Featuring 20 billion active cells, this targeted probiotic reduces the risk of traveller’s diarrhea and intestinal discomfort, helping you make the most of your trip. Each capsule is TRU-ID® Verified – a professional guarantee that every species on the label is in every capsule.